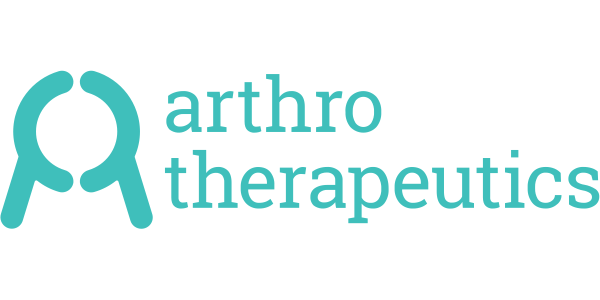 Arthro Therapeutics has developed a digitized arthritis treatment program that increases accessibility and effectiveness for the affected individuals. Dendera Venture was an early investor in 2015. The investment firm Alvén & Didriksson has taken the majority part of an A-round in Arthro/Joint Academy in total, the company is supported with MSEK 65 which will accelerate penetration in the Swedish market and drive on the first steps in the US market.